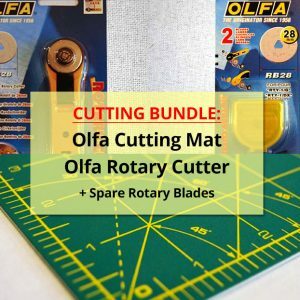 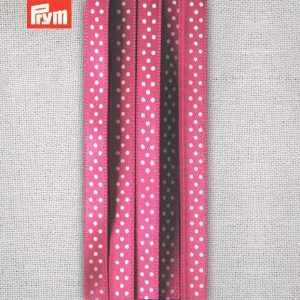 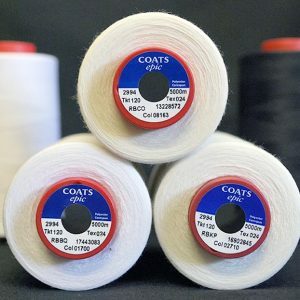 Easy-to-sew polyester boning, specially created for giving shape and support to strapless garments, theatrical costumes, eveningwear, beachwear, soft toys and other structured textiles. 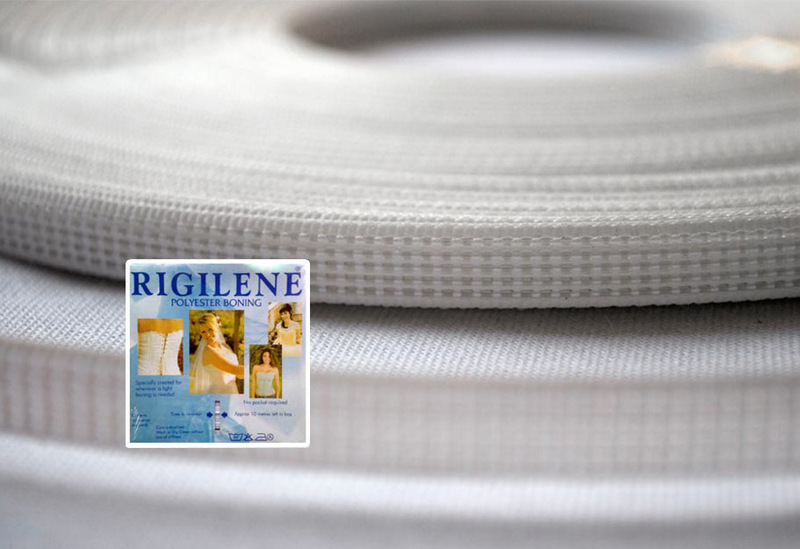 Our Rigilene boning can easily be sewing on edges, down the centre and across the boning – by hand or machine. 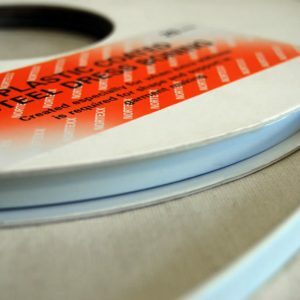 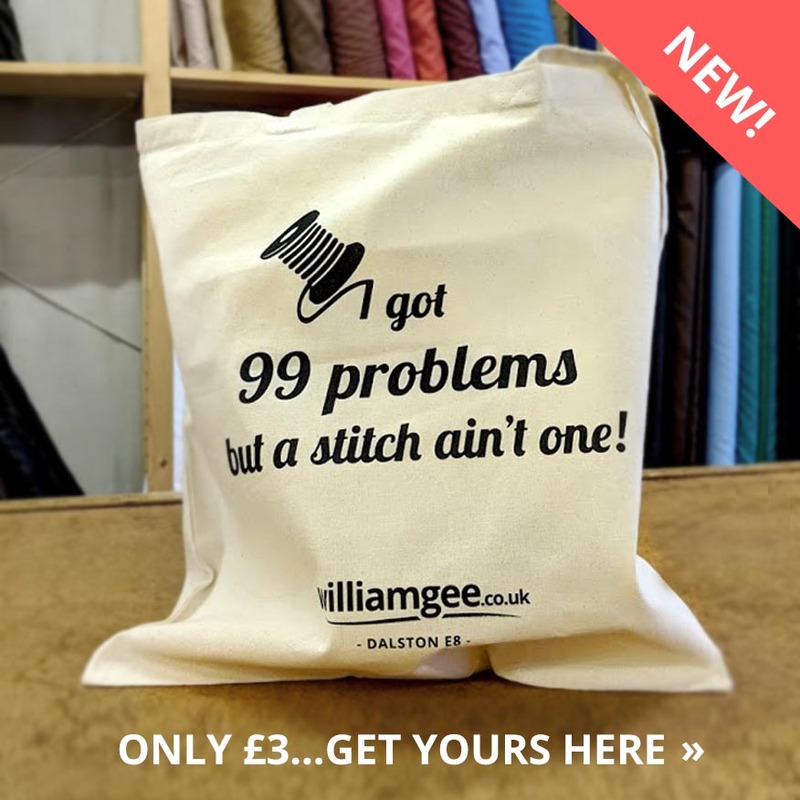 It’s flexible, durable and will not crack! 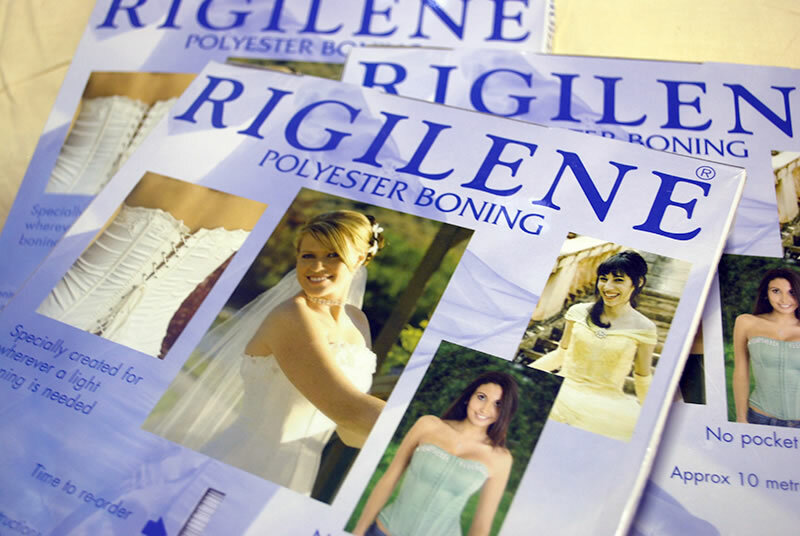 Rigilene is probably the most popular type of boning as it is very widely available. 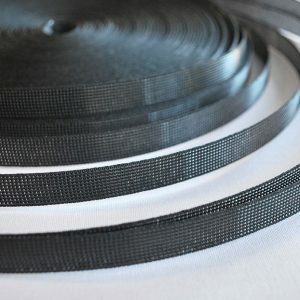 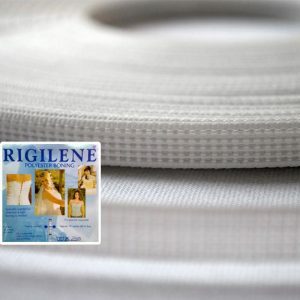 Rigilene is made from polyester rods that have a narrow braid woven over and around them. 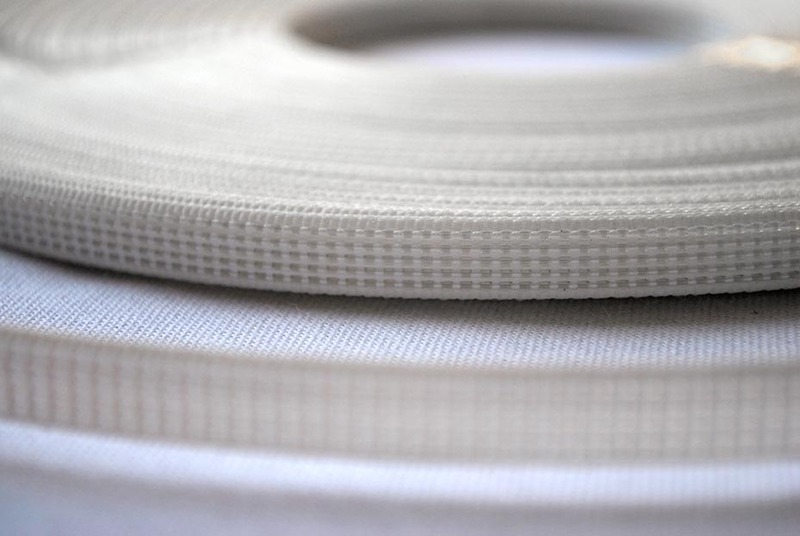 Our boning is sold in white in 8mm widths. 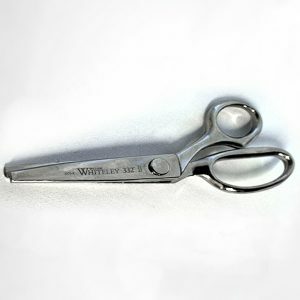 This produces a very firm boning that will bend backwards and forwards. 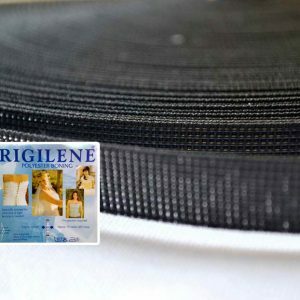 Rigilene is widely used in bridal wear both by commercial manufactures and couturiers, as well as the home dressmaker. 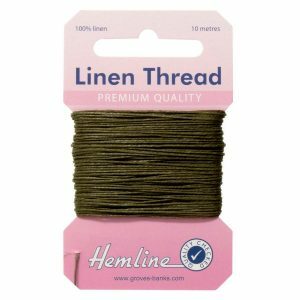 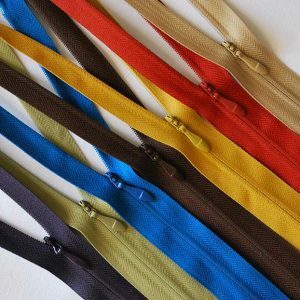 The advantage of using Rigilene in a bodice, is that it is very lightweight, washable and can be sewn in position by hand or machine.